God have mercy if your boss is any way like Miranda Priestly from Devil wears Prada! Sadistic bosses not only make you do infinite work in office but your home and leisure time too. Where endless coffees for survive and exhaustion from work can take a toll on your skin and body, going for a nice facial or spa date might be last on your list of To-Do’s. But no fear when Himalaya’s exquisite range of scrubs and face pack’s are here. 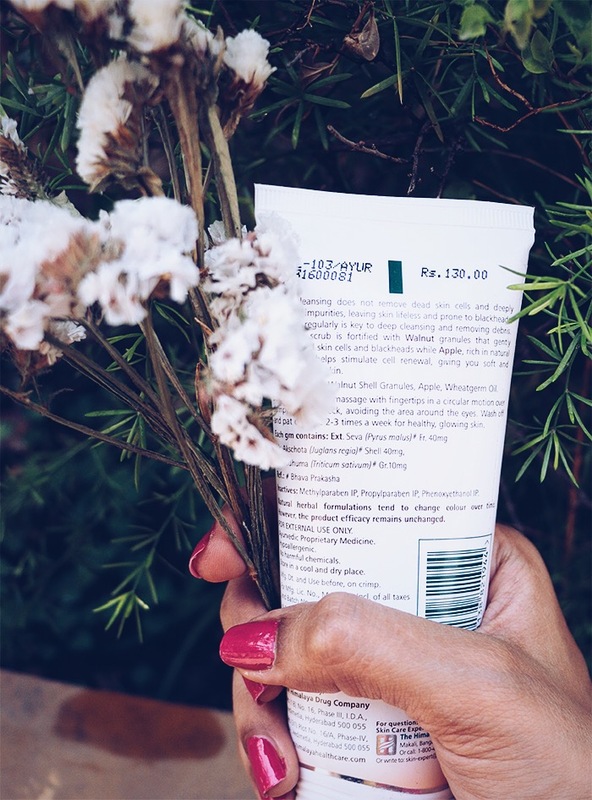 2 mins of Himalaya’s Gentle Exfoliating Walnut Scrub & 10 mins of the Himalaya Purifying Pack can you can get supple, fresh looking skin just like after a 60 mins face clean up at a parlour. So easy, time saving and totally fits super hectic your schedule. Its last week before the pocket money or pay day arrives and you can either pay your mobile bill or go for a luxurious face clean up! 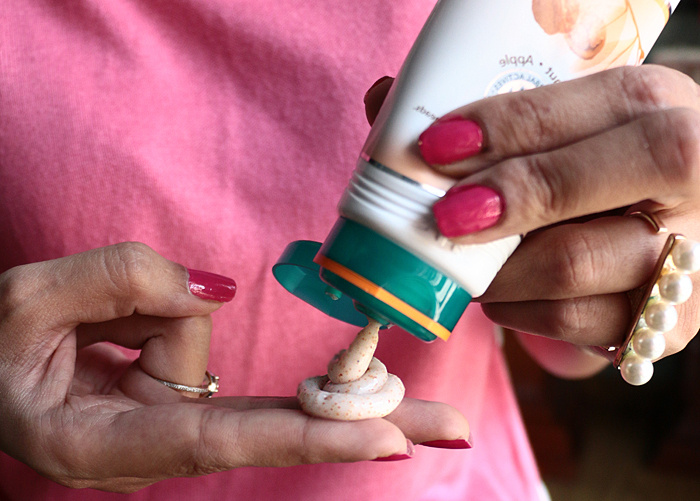 In a broke situation like this Himalaya’s scrub is at your rescue for just Rs. 130 for 100g bottle! Imagine the number of times you can get a clean up at home with just one wonder bottle. Its Saturday night, you just get to know your ex is getting his new girlfriend to this common friend’s party! You can leave no stone upturn to outshine his new BAE and make your ex think, he made a bad decision. 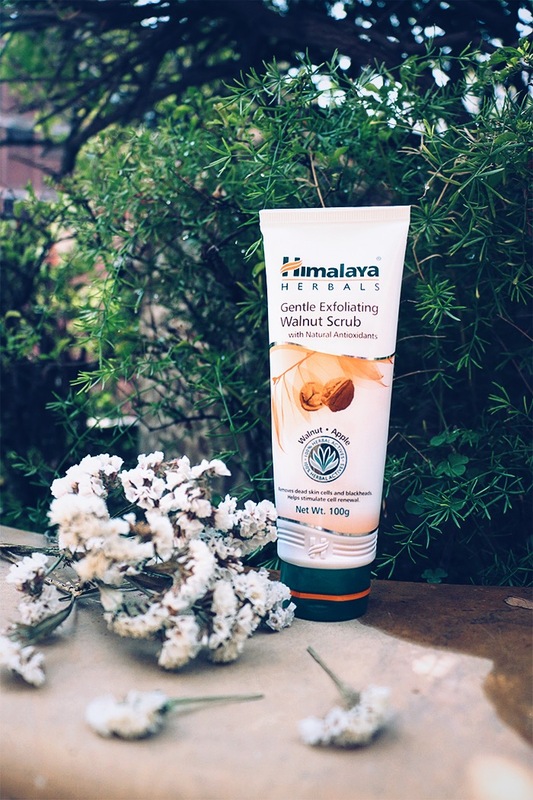 Himalaya’s range of gentle scrubs and pack have key ingredients like walnut granules, apple and wheat gram oil that claims to help in cell renewal, giving you healthy and glowing skin. Time to get heads turning! Lets accept this- we all love make up and often the question of going to a party or even to office without make up can haunt many. Get the courage to go make up less with Himalaya’s skin care range which is natural and herbal. Its antioxidants and 100% natural activities helps you remove your dead skin, black heads and stimulate cell renewal. Antioxidants have been shown to boost the skin’s radiance, minimise age spots, sun spots, and fine lines. Time for a make up free selfie!? A school girl, college goer, office executive or at home maker. A sudden pimple on your face can be a true nightmare for any woman of age or profession. Specially when you have something big coming up and hiding under your blanket is certainly not a option. Routine cleansing cannot remove deeply embedded impurities hence exfoliating your skin is the key to deep cleansing. 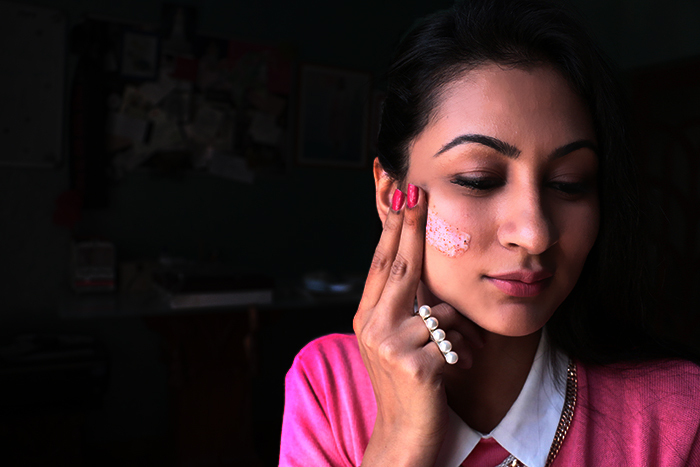 Using Himalaya’s skin care range two to three times a week can save your from a untimely zit! 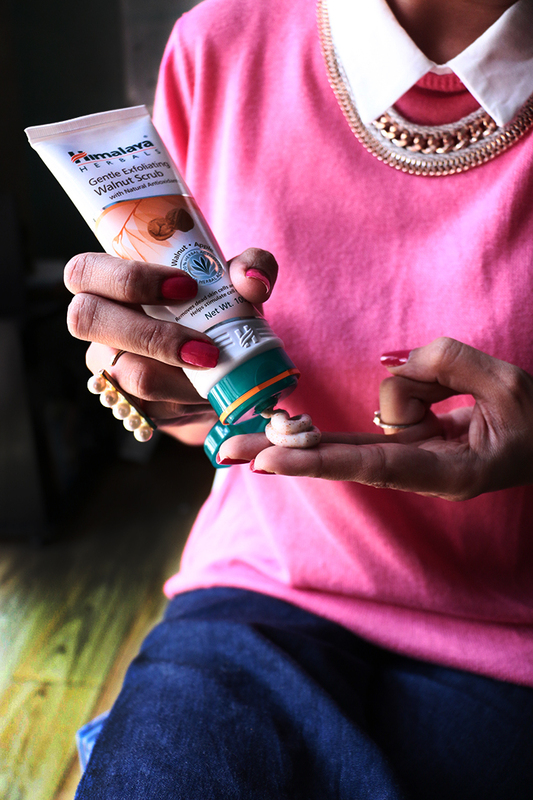 So give your face a dose of herbal & natural goodness with Himalaya’s New Skin Care Products.